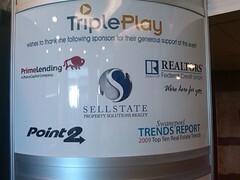 TriplePlay 2013 – That’s a rap! 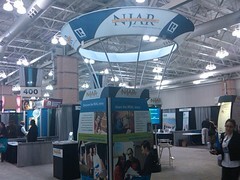 After 3 days we are finally back to our office here in Northern NJ. I have to say it was a great convention even with the snow that came on Tuesday. 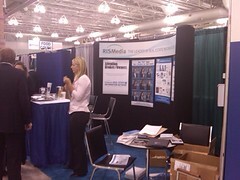 We saw many of our existing clients and met a lot of new people. 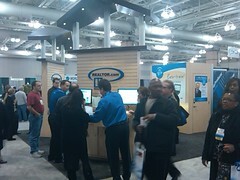 This year we announced our new Responsive Real Estate Websites. With the global shift from Desktops to Mobile devices this new product was VERY well received and was the hit of the Expo! So what the heck is a responsive website? I’m glad you asked. The term “responsive website” means a website that will provide an optimal viewing experience for your buyers and sellers by giving them a website that is easy to read and navigate with a minimum of resizing, panning, and scrolling—across a wide range of devices (from mobile phones to desktop computer monitors). 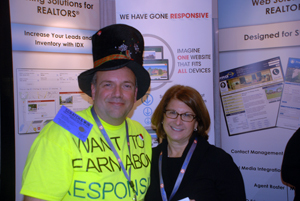 Before you ask, All Responsive Real Estate Websites are NOT the same. 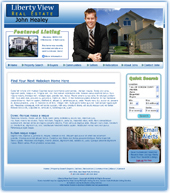 As a Real Estate Professional you need a website that was designed specifically for an Agent or Office. Our new responsive websites are designed from the ground up. All the searching tools, IDX, Open House and every other module will be totally re-engineered to be responsive. You bet! While we were doing this we also re-designed the look of all of our Search Pages, Quick Search and Featured Listing Widgets to a new clean look and then we optimized it for lighting fast speed! If you did not get a chance to stop by don’t worry we are extending our special pricing on our Responsive Real Estate Websites until the end of the year. If you are interested or need additional information please let us know. Call us at 973-303-4300 or contact us here. To celebrate the release of our new Responsive Real Estate Websites we gave away a new Android Tablet and a bunch of FREE websites through a Scratch and Win game. It was loads of fun and everyone went home winners. Our constalation prizes were Dunkin coffee certificates, Starbucks cards, pens, post-its and of course candy. You had to just reach into our gift box and randomly pull out one of our fun packs that contained one or more of the above goodies. 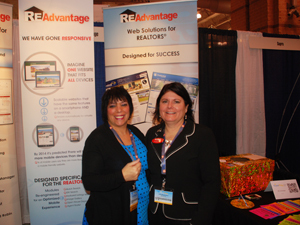 Our Grand Prize was awarded to Jenifer DiVirgilio of ERA Suburb Realty. Jennifer was thrilled at winning and says she is keeping the tablet for herself and will be using it for her real estate business. I can tell you I never saw someone so happy to win. 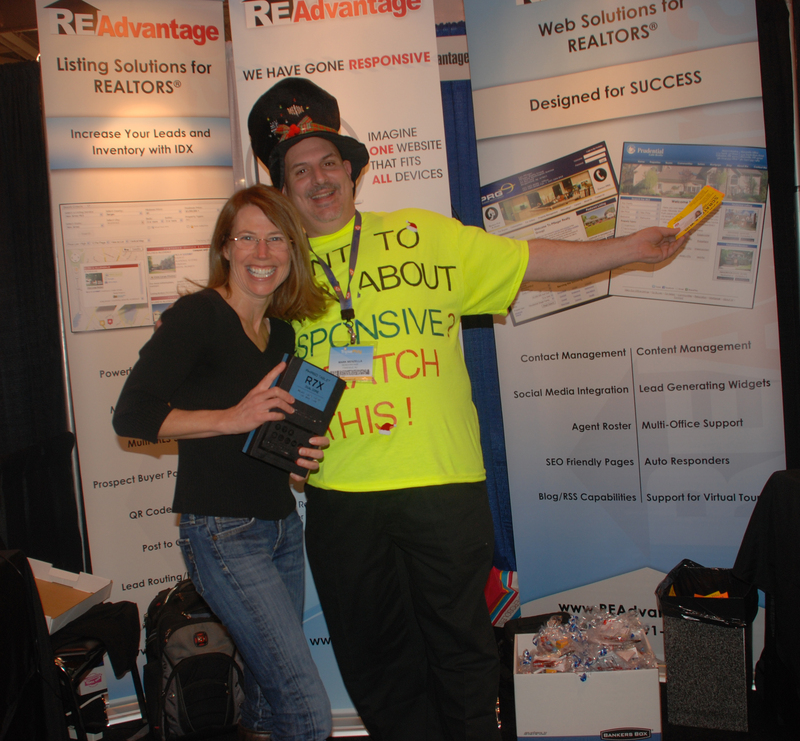 Jenifer was thrilled to win the Tablet and we were even MORE thrilled to give it to her. We could not not found a nicer person. Congratulations Jennifer! Jennifer is a professional REALTOR and has been in the business for 25 years. I asked her to send me her bio. Congratulations to ALL our winners. I hope you enjoyed the Conventions as much as we did and we’ll see you next year! Next postAre tablets the “new laptop” ?